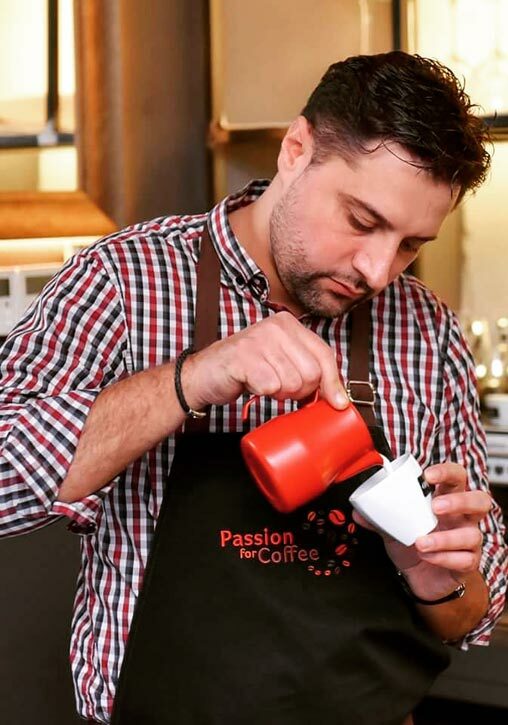 The gastro cup of Serbia will for the first time organize the competition of bartenders and baristas within its program. The competition will be held in two categories on October 6th and 7th at the Master Hall of the Novi Sad Fair. The chef, bartender and barista competitions will be organized to act as a coherent whole, in order to develop the practice of introducing new content so that the festival itself can grow and encompass all segments of gastronomic pleasures. The intention is to, in an open way, encourage the competitive spirit of young bartenders into perfecting and improving the level of service in the most visited tourist City in Serbia – Novi Sad. The very idea of the competition is based on the great potentials of catering workers who have passed through professional trials acquired a certain levels of knowledge and experience, and therefore have a great desire to affirm and present themselves to the visitors of the Gastro Cup Serbia and the LORIST fair. The very goal of the competition is aimed at raising and continuously improving catering services to their highest standards, acknowledging the role of bartenders and appropriating the culture of drinking bar blends – cocktails. 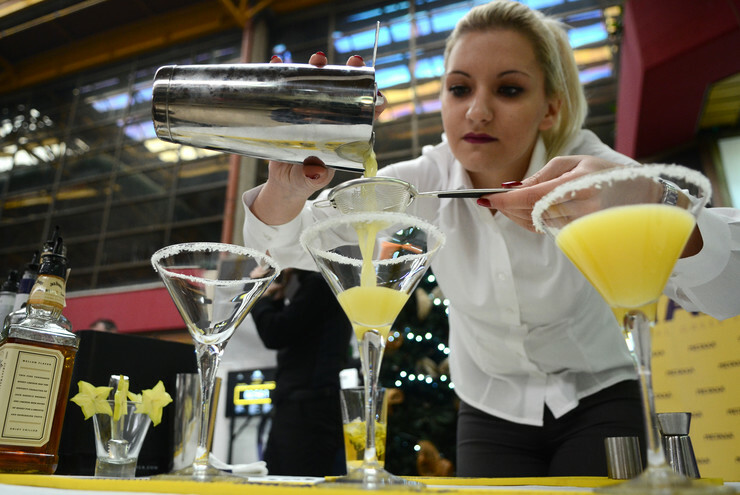 The competition is intended to in an innovative and direct way assimilate the culture of drinking cocktails and coffee and to improve services in the catering sector in Novi Sad and Serbia. The organizing team of the Gastro Cup Serbia will fully devote itself to make sure the competition be a success and through it acquire long-term strategic partners who will in the future support us in improving the Gastro Cup Serbia. The entire idea was inspired by similar competitions in North America, Europe and exotic tourist sites. As Novi Sad is a regional center for tourism development and in spite of its population has more visitors and overnight stays than any other city in the region, along with the EXIT festival and other accompanying events, it seems quite natural for us that the City of Novi Sad is ideal for organizing a large scale catering competition. The potential for further development of this event is quite significant and we together with our team along with our sponsors and donors want to elevate the competition to a prestigious level in this part of Europe. As one of the traditions in marketing is the linking of events to certain branded products and already known EVENT campaigns, we believe that on the territory of Serbia, and especially the Novi Sad event campaign has proven to be an exceptionally successful marketing tool that has special significance in this event. Given that the event participants are bartenders and baristas who are in direct contact with consumers they have a large amount of influence in the formation of a positive image towards certain brands and the formation of future consumer preference in bars and clubs. The competition will be held on Saturday, October 6th, at the Master Hall of the Novi Sad Fair. 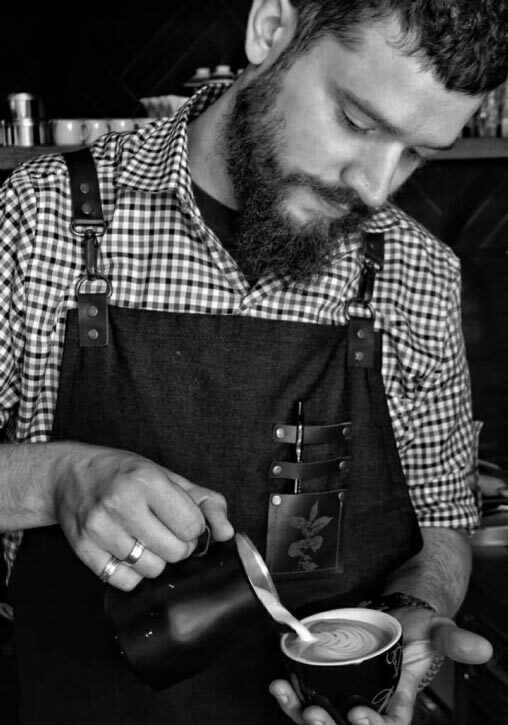 We expect a large number of top baristas from Serbia and potentially the region. The contestants must prepare two identical cappuccinos of the photographed latte art that was previously presented to the judges. Judges will evaluate the technique itself, the time and complexity of the latte art design. Competitors may use a needle when designing the motif. The contestants have a mandatory dress code consisting of a dress shirt and an apron. 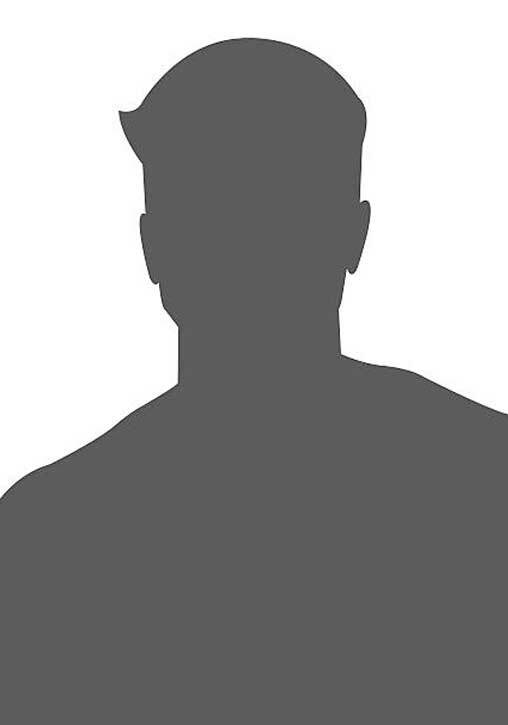 Competitors are allowed to advertise establishments and associations they want to represent by competing in a uniform bearing the label of said establishment and/or association. Competitors are not allowed to advertise products that are not represented at the Gastro Cup. The competition is divided into qualification and finals stage in which the top 5 competitors will enter. The competition will be held on Sunday, October 7th, at the Master Hall of the Novi Sad Fair. 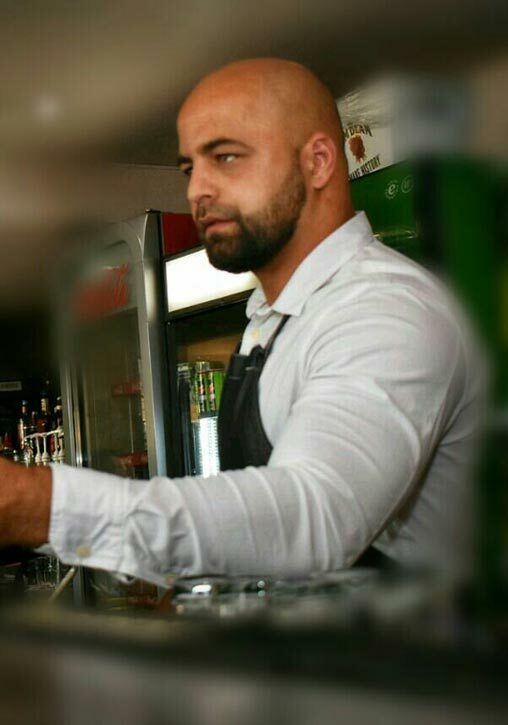 We expect a large number of top bartenders from Serbia and potentialy the region. The main sponsors of the competition will be our partners from Pernord Ricard Serbia. The competitor performs independently and prepares one cocktail in 4 copies. The method of cocktail preparation is classic, flairtending is not allowed. Judges will evaluate the technical part of the preparation, appearance and taste of the cocktail. The contestants can prepare the decoration in advance (maximum 20 minutes before the performance). The contestants have a mandatory dress code consisting of a dress shirt and bow tie. The competition is divided into qualification and finals stage in which the top 6 competitors will enter.